Today marks the first set of Blu-ray Discs to be released in the month of December 2010, and there are quite a few titles to choose from. 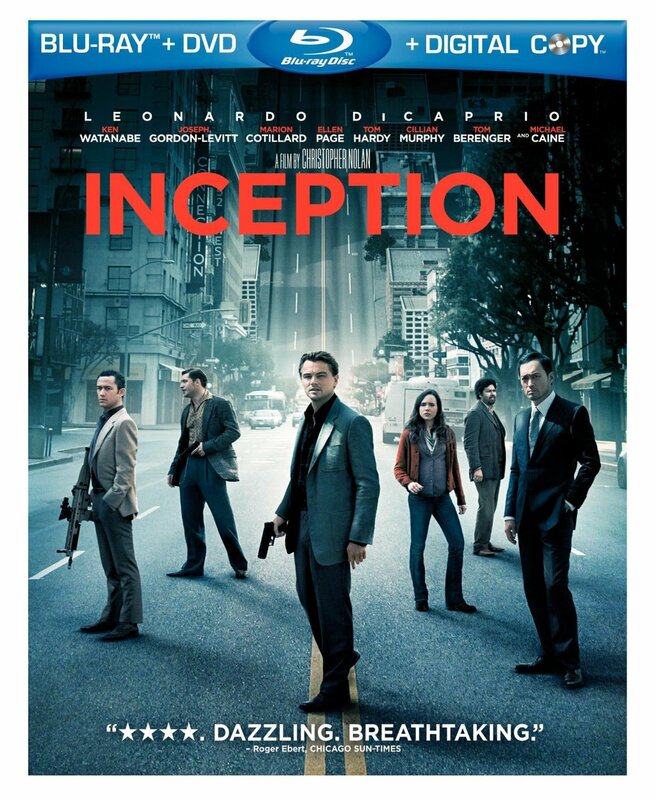 At the top of the most popular is Christopher Nolan’s Inception, which has been released as a three-disc Blu-ray/DVD Combo with Digital Copy from Warner Home Video. There are also quite a few war documentaries including Attack on Pearl Harbor (70th Commemorative Edition), and several docs from PBS including Battlefield – Great Sea Battles of WWII, Battlefield WWII Invasion!, and Battlefield – Russia: The Eastern Front among others. On the 3D front Tim Burton’s remake of Alice in Wonderland gets a four-disc release that includes 3D and 2D Blu-ray editions, a DVD, and digital copy. Our picks this week include Inception (how can you not get it? ), Shrek Forever After (another great one to enjoy with the kids), Lost in Translation (Murray is funny as s___), Alice in Wonderland (if you have a 3D setup it’s a must), Closer (nominated for two Oscars), and St. Elmos Fire (a classic from the 80’s). Here’s a link to all the new Blu-ray Disc releases for the week of Dec. 7, 2010. Next Next post: What is the best Blu-ray movie of 2010?